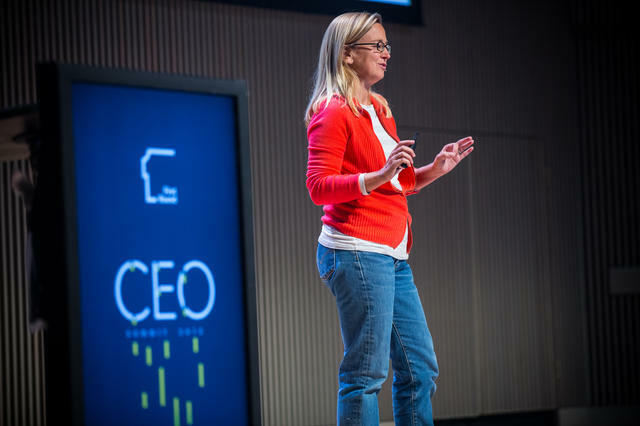 When I moved to California, I worked for Kim Scott at Google as my first job. Kim has an impressive career from working in the diamond industry, to starting a company in the dotcom era. She became a director at Google, taught at Apple University and advised companies like Dropbox and Twitter. Kim’s most impressive characteristic, though, isn’t her resume. It’s her relentless pursuit of becoming a better manager, and her willingness to experiment with management style and empower her teams. “That’s a great idea. You should do it,” was one of the most frequent replies in meetings with Kim. Once, Kim emailed the AdSense team an article from HBR about the importance of creativity, and a short time thereafter, she rolled out software to collect ideas from the entire team. She appointed an Ideas team. At some point, I was part of it. We prioritized different efforts that ultimately had meaningful impact on the business. Kim had figured out how to empower at scale. But it all started with empathy for her team’s ideas to improve our operations. The four lies we tell ourselves about firing people above originate from Kim’s book, Radical Candor. Kim’s advice for firing people underscores her compassion for people in her teams. You have to embrace the pain that the person will feel, help them come to terms with it, and point them in the direction of something that might be a better fit for their development. Radical Candor’s central theme is how to deliver difficult guidance to team members with empathy. Management is an art, a blend of chemistry and style. But the book distills that complexity into three frameworks to help managers lead teams empathetically through direct feedback and encouraging open critique. I know that sounds like an oxymoron. But it’s not. It’s the most effective way to lead that I’ve experienced, and the best way to cultivate a team. It all starts by being honest and setting aside the lies we tell ourselves to avoid having hard conversations.